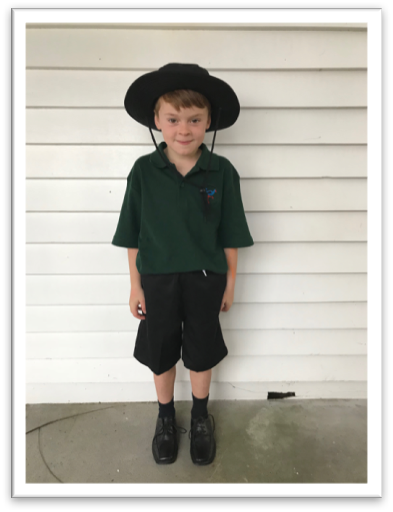 Term 1 2019: All year 0 -5 students will require a regulation uniform polo shirt and any black shorts/trousers/skort with black shoes. A regulation hat (phased in term 4 2018) is also worn outside. 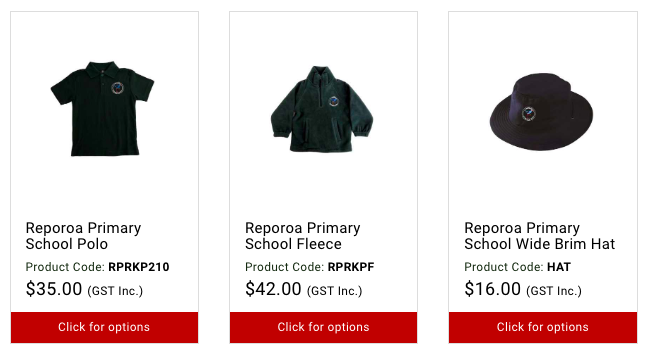 Term 2/3 2019: All year 0 -5 students will require a regulation uniform polar fleece in addition to the above uniform. As part of respecting themselves, it is important that our students realise the value of a tidy and clean appearance. 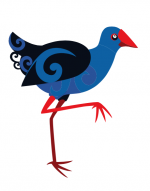 All children must bring swimwear every day during the swimming season (term 1 and 4). Teachers will make decisions about swimming on the day depending on the weather. 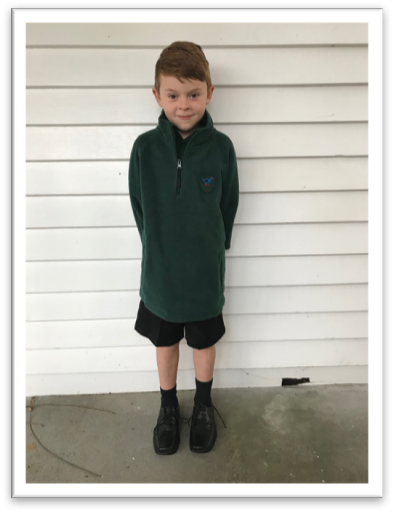 We have a school activities uniform that is worn when students are representing our school. This is issued and returned to the school. Lost property is hung on the rack outside room 1, which is available for parents to check. Lost property will be displayed at the end of each term to be claimed. If unclaimed at the end of term, it will be donated to charity.